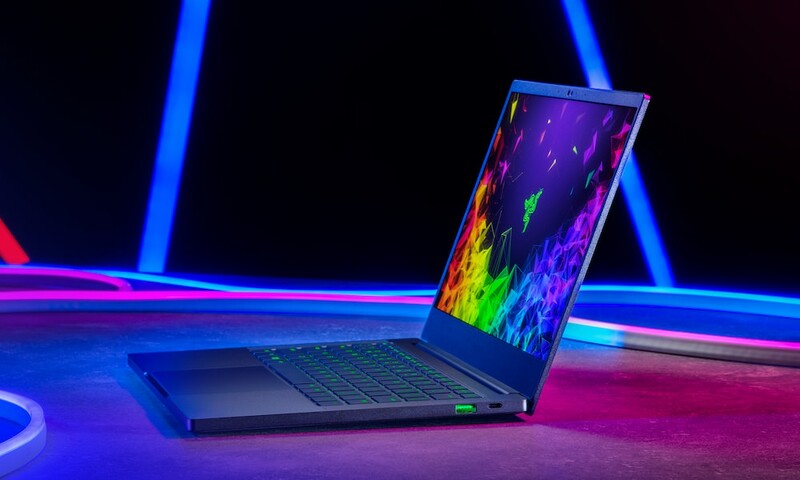 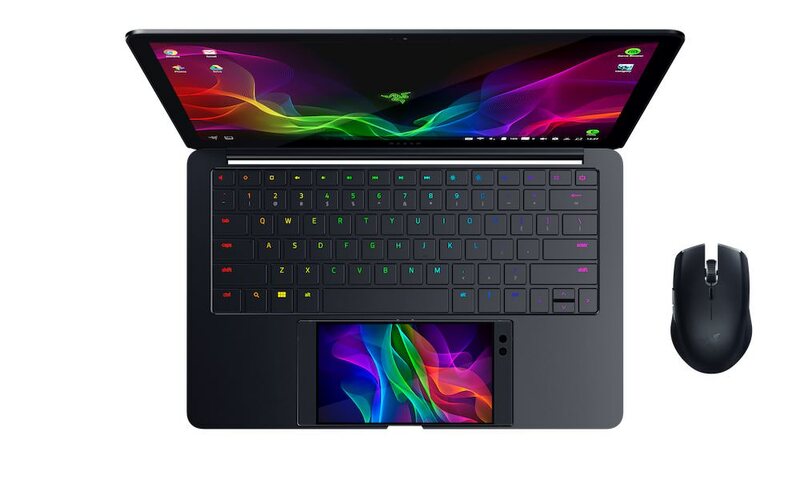 Razer today announced the new Blade 14-inch gaming laptop, which offers an updated CPU, faster memory and a new 4K UHD screen option. 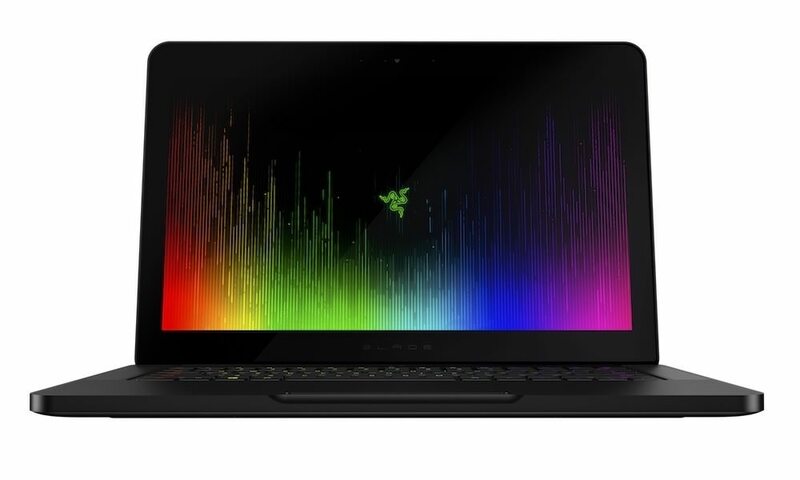 The latest generation of 7th Gen Intel Core i7 quad-core processor in the new Razer Blade achieves double-digit increases in productivity benchmarks and is paired with NVIDIA GeForce GTX 1060 graphics to deliver the best frame rates available in an ultra-thin laptop. 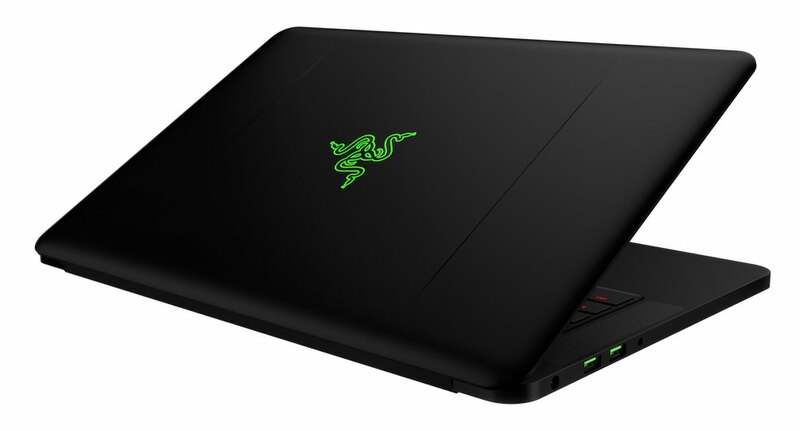 The performance of the new Razer Blade is matched by its light weight and durability. 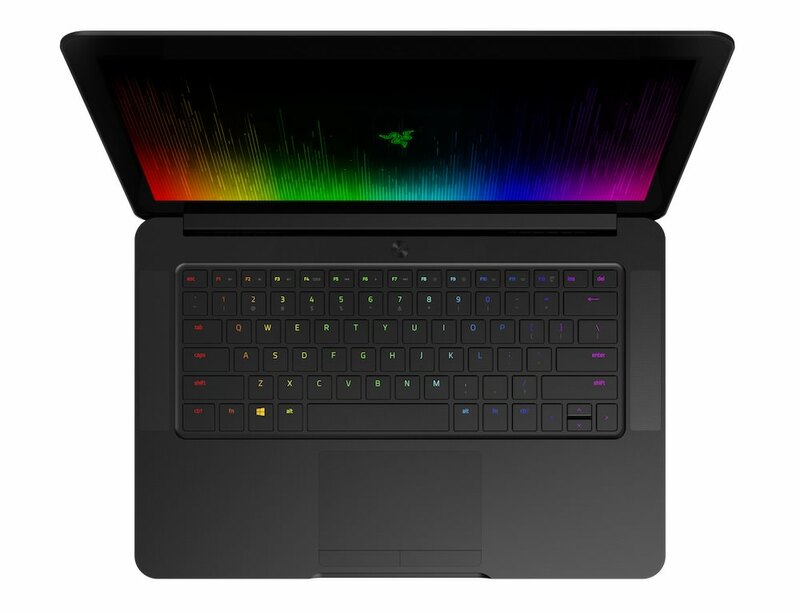 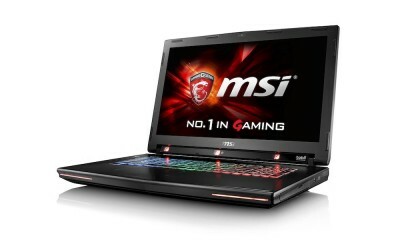 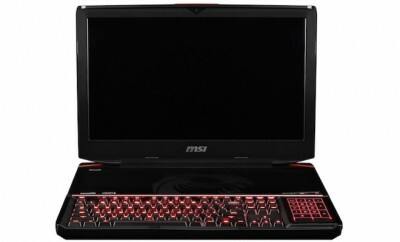 Measuring only 0.70 inches thin, it weighs a little more than four pounds and is housed in a unibody CNC aluminum chassis. 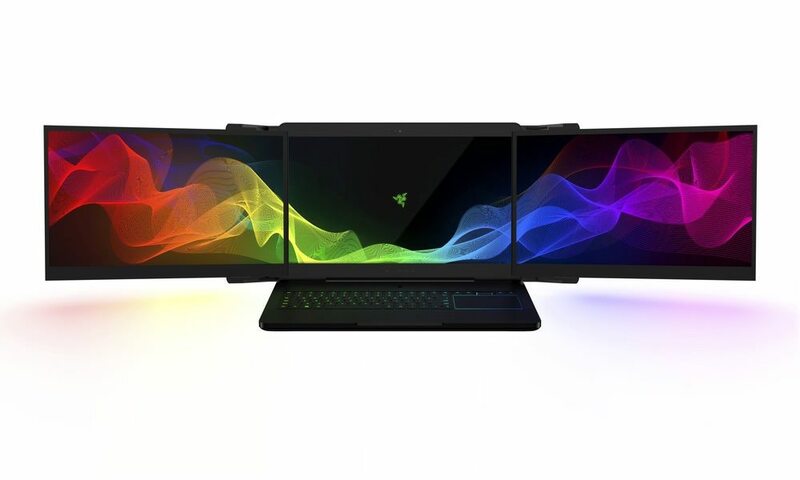 The new Razer Blade Full HD systems are available now in United States, Canada, United Kingdom, Germany and France at RazerStore.com and in-person at RazerStore San Francisco, priced from $1,899. 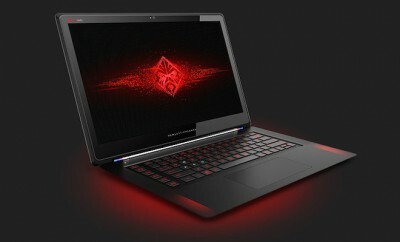 The 4K UHD model is expected to be available in Q2 2017, and will start at $2,399 with 512GB hard drive.